There are many individuals to thank. At the top of the list is our research assistant, Jodi Reeves Eyre. Jodi is an accomplished sleuth who understands the bigger questions and appreciates complexity and subtlety. Jodi is diligent and purposeful and has a remarkable ability to mediate the conversation between us when we disagree over topic, method, or approach. She is resourceful and has a remarkable sense of humor, which served our writing well. The book is better and more focused thanks to Jodi’s persistence and hard work. (Mitchell and King 2018, xiii). 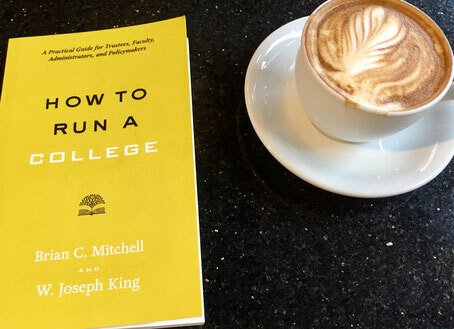 How to Run A College: A Practical Guide for Trustees, Faculty, Administrators, and Policymakers by Brian C. Mitchell and W. Joseph King from Johns Hopkins University Press. Support your local indie bookstore by purchasing How to Run a College through our IndieBound affiliate link.  Eyre & Israel, LLC receives a commission if you click this link and make a purchase.